Introducing your new not-so-quiet night at the museum! Join the revelry every third Thursday of the month for live music, free programs, art activities and more that showcase the talents of local artists, communities and businesses…all just for adult audiences! 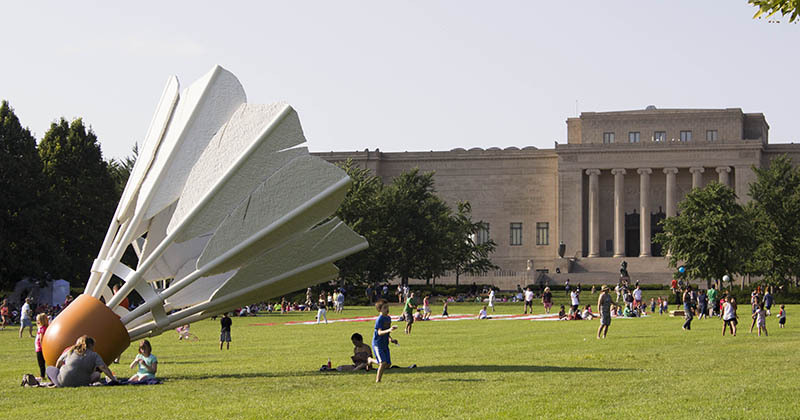 To find out more visit nelson-atkins.org.